Blocked drain? -No problem! Get it sorted …………………………………….FAST! As our reviews show, when all you do is drains you get very good at it and that’s what we love to do !!! 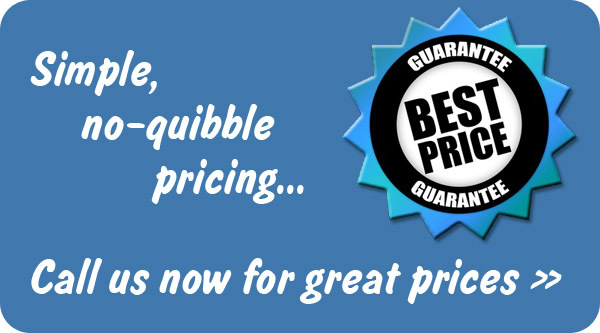 So you’ve come to the right place for great service and great prices. Our engineers receive regular training to ensure we deliver the best service we can to you. Experience and skill and investment in the best equipment and latest technology helps us to to get your drains fixed good and fixed fast, simply the best drain and sewer services in the area. Everything else is just part of the service. We always target to get flow restored to the system as a first time fix as quickly and safely as possible, returning your home back to normal. We also will can give great advice suggesting preventative measures you can take to ensure the drain remains in good working order for times to come. Bad smell coming from your drains? Life happens! We really do understand, so let us make you a promise we get the problem to go away! We’ll get your drains cleaned and cleared in no time. If your drains are starting to smell or the water is taking longer than normal to flow we will sort it. Using rodding and manual clearing to high pressure water jetting to clean and unblock, you will receive the very service, from our technicians and office staff. 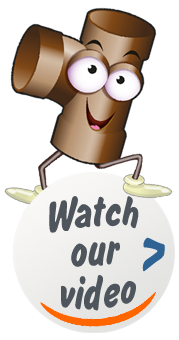 Our drain unblocking service comes where we think appropriate complete with a FREE CCTV ‘look see’ inspection*. This sometimes helps for our drainage technicians to get to the cause of the problem rather than simply dealing with the symptom. Should a formal and full written report with evidential pictures become a requirement, say for i.e. house buying or an insurance claim, this service will efficiently be undertaken by us to drainage industry standards using the latest industry software and CCTV technology with best practice. *Domestic Customer – for drains which are not shared in a flat or a house where the (not an HMO or Bedsit) and where payment is made on completion for the service (not for credit customers i.e. agents etc. ), standard blockages only i.e not builders waste, poor installation or design. What Exactly Happens When You Flush A Toilet?